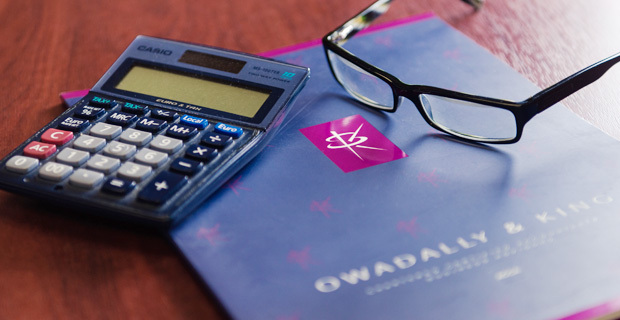 Going well beyond the realm of simple accounting, we offer several kinds of specialist business advice to our diverse range of personal and business clients. We’ll ensure that whatever your specific needs, we have the range of expertise and services to help you. With specific regards to tax, we will ensure that you are kept right up-to-date with the latest legislation to quickly identify new tax-saving opportunities, especially in areas such as Inheritance and Retirement Tax Planning, Management Buyouts, Overseas Business and Research and Development (R&D) Tax Credits. Our philosophy is to ‘remove your worries and lessen your tax burden’. If you are part of an organisation in one of these fields, don’t trust your business to anyone else. The experience we have when dealing with the issues that enterprises in these sectors face is second to none. “O&K are superb! They have helped us with so many things, not just accounts, book-keeping and tax returns at the end of the year. If we ever ask for their help and advice, they bend over backwards and go beyond the call of duty. They really do care about their clients”.